so feel free to browse around. Worried you aren’t completely covered? 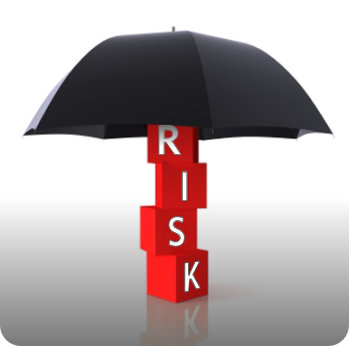 Consider an Umbrella Policy that extends your personal liability coverage. You may be surprised at how inexpensive it can be! 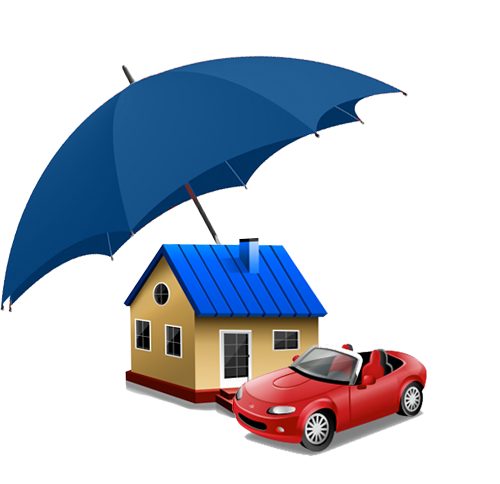 Contact us today, and let one of our agents show you how cheap it can be to protect yourself! 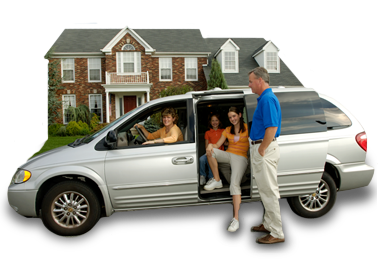 Dasher Insurance is a small town, locally owned business. As a full service agency, our customers can fill all of their insurance needs with just one phone call. Being an independent agency means that instead of working for one insurance company, we work for YOU, our client. Can't find what you're looking for? Need help? Contact us or visit our office today.